AutoMatrix Service modules focuses to manage the flow of customers and internal repair orders (RO) from desktop or iPad. 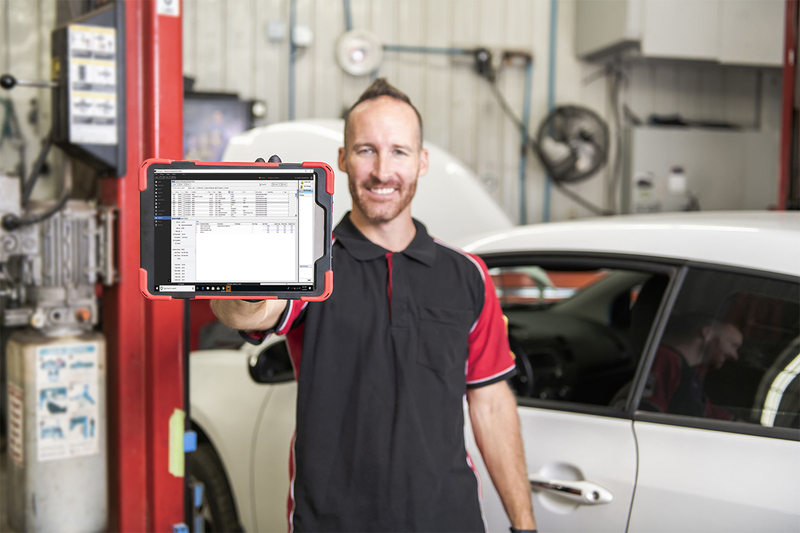 Intuitive dashboards and reports help track daily service department operation. Share notes attached to ROs among Service Department Employees.